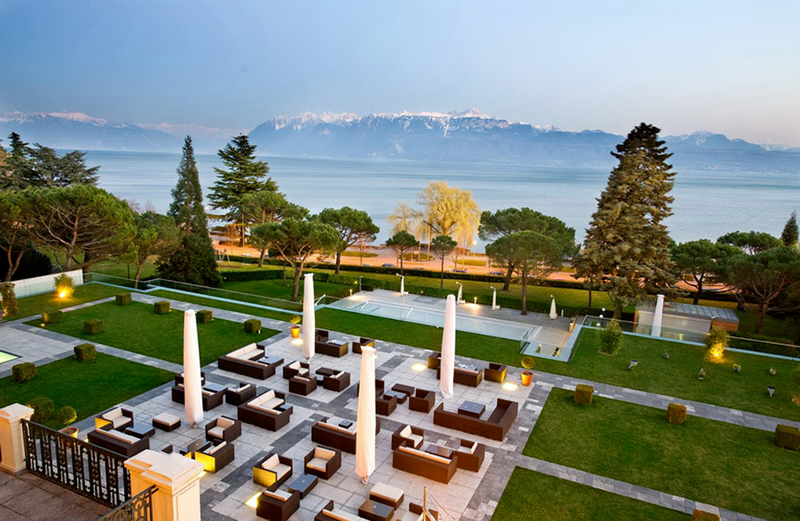 Lakeside dreaming or relaxing in a Beau-Rivage Palace Junior suite – why choose? 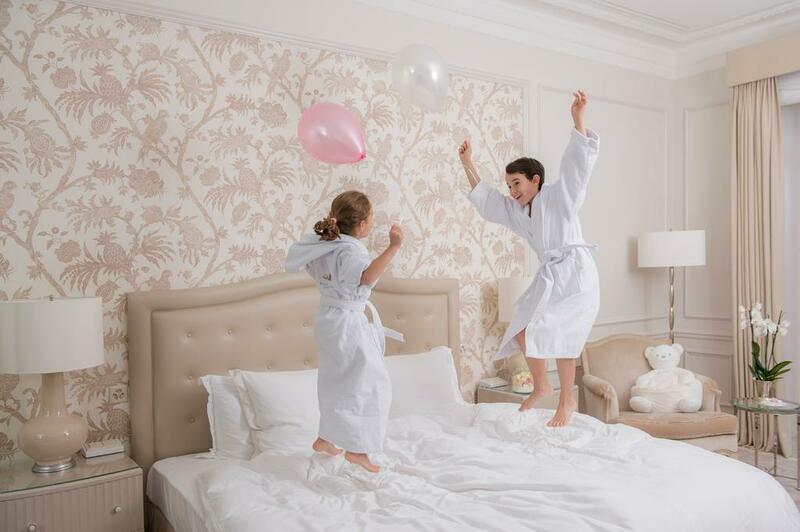 The balcony of every “Léman” Junior suite is a veritable oasis of perfection between the inspiring freshness of the lake and the gentle warmth of the exceptional room. Inside, the bedroom and lounge form two distinct spaces, ensuring you feel completely at home.